A stress-free sale … due to excellent service. 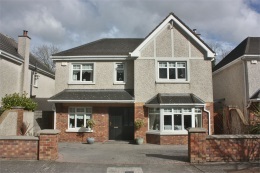 In 2018 we decided to release equity for our retirement by selling our investment house in Naas. Therefore, to maximise our profits getting the right Auctioneers was essential. We met with four auctioneers and we found Ian Smyth to have the right balance of engagement without the off putting “hard sell “we ourselves had experienced when buying. Ian was prepared, knowledgeable yet honest and realistic, an auctioneer who obviously had excellent interpersonal skills and who we felt would engage buyers with a practised ease. 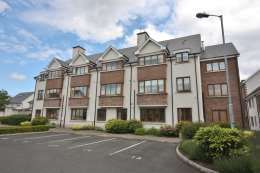 Ian was backed by a team, Geraldine and Edel who equally had exceptional interpersonal skills, responded promptly, efficiently and with superb attention to detail. Our belief in the team were realised and surpassed when our house was sold within a three-month period at a price, we were very happy with and was just short of the asking price. 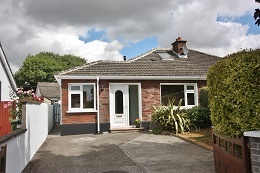 To conclude, we wish to thank Ian, Geraldine and Edel for their outstanding service and say we could not recommend them highly enough, ye were a pleasure to work and central to stress free selling experience. From the outset, we were very impressed with the advice and guidance provided. Edel and Ian maintained regular communication throughout the process, both listening to our suggestions and advising us on the best approach. We would therefore have no hesitation in recommending Smyth Auctioneers. 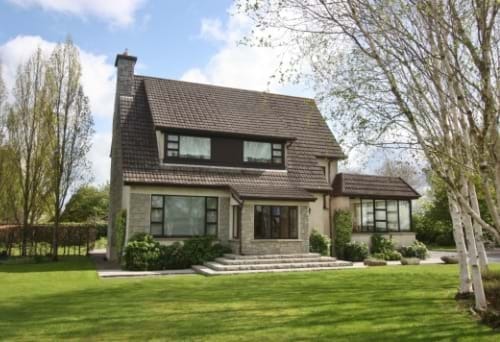 In October 2018 I sold my home through Smyth Estate Agents, Naas. 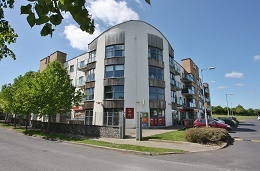 All of the team - Ian, Edel & Geraldine were most helpful and I would have no hesitation in recommending their professional services. Edel Fitzsimons was most accommodating and informative throughout the entire process. She certainly went beyond my expectations in facilitating the successful sale of my home. 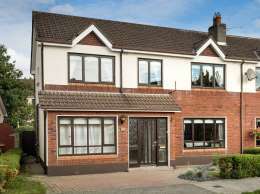 Edel advised on how to best present my home to appeal to prospective buyers and she offered some very beneficial suggestions. 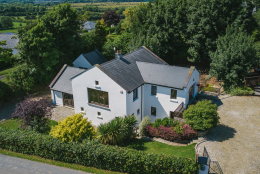 Selling my home from long distance was quite a daunting undertaking but the support I received from Edel was incomparable and I felt reassured by both Ian and Edel's expert opinion on the current market in the area. Edel kept in regular contact and provided constant feedback throughout which was a great guideline to go by when I was unable to be there personally. The sale was prompt and hassle free. Simply put, Edel and all at Smyth Naas made it happen. Overall I am a very happy customer and again I would highly recommend Smyth Naas Estate Agents and wish them every success in the future. We recently sold our house with Smyths real estate agents. I cannot recommend Ian and his team highly enough. The service we received was exemplary, professional and above and beyond what we had expected. Ian Smyth, Edel and his team brought us through the steps communicating at every stage and supporting and advising us through the process. They offered such a personal service. It was so much more than we would have expected and without doubt made the process of selling and buying so much easier. Ian was with us every step and even through small details after the sale. We have and will continue to recommend Smyths to anyone we know selling or buying a property and wish them nothing but success. 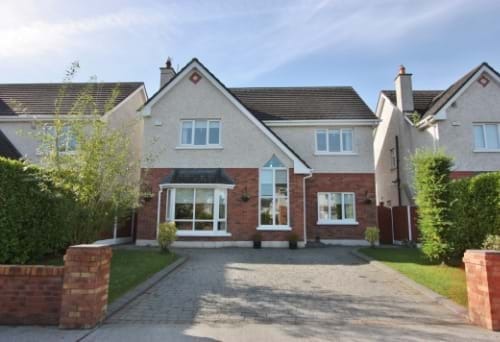 I chose Smyth's to sell my house in Naas because of Ian's remarkable understanding of the local housing market and his positive and enthusiastic attitude. 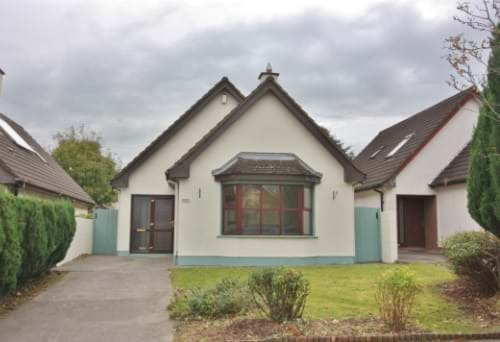 I followed his advice in relation to preparation of the house for sale which proved to be well worthwhile - I was very happy with the sale price that was achieved. I was kept well informed with regular updates and contact throughout the sale process and I was supported in dealing with any issues that arose by all the staff in the office who were unfailingly courteous and helpful. I highly recommend Smyth's for a thoroughly professional and high quality service.